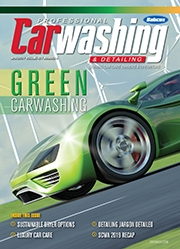 How high demand for services, new technology and low interest rates are driving widespread carwash updates. As any small business owner can attest, there is no crystal ball for predicting an operation’s financial future. Carwash operators especially can share story after story of surprising business challenges, problem-solving sessions and hard fought success. Thankfully, no crystal ball is required to assess the carwash industry’s current status. The demand for quality car care services has seen a strong upswing. Yet, the increase in demand for automated washing also brought about a surge in car care competition. 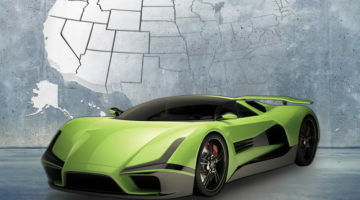 Today new investors and young entrepreneurs regularly dive into the carwash market as the U.S. economy – as well as many other countries’ economies – fire on all cylinders again. Owners once saddled primarily with economic concerns now find themselves instead fighting a new wave of serious competition. 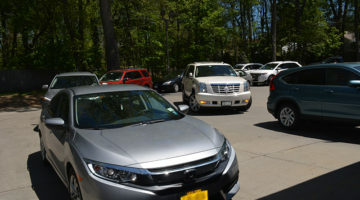 For owners battling a legion of carwashing newcomers now may be the time to take a critical look at their wash locations. Many owners who struggled and survived the turn of the century may need to consider investing in serious site upgrades. In many cases, it will make smart business sense to upgrade a dated carwash with modern equipment and technology. 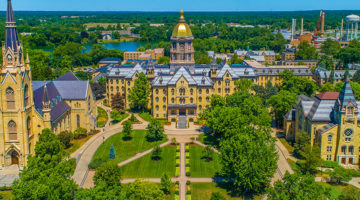 That said the most important term here is definitely “smart.” Operators ready to move forward with upgrades must depend on research and education to verify that the changes they make will maximize their business resources while minimizing operating costs. This is especially true as the economy shows signs of continued growth. 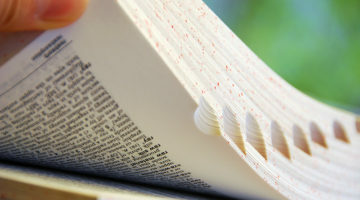 Labor, utility costs and product expenses are items that will likely cost more in the future. 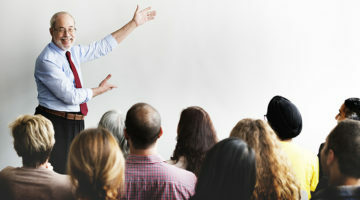 Thus, savvy owners must learn as much as they can about recent technology developments and find out about the cost savings and profit potential before moving forward with new equipment purchases. Don Lee, a reporter writing about the 19-month Great Recession for the Los Angeles Times, wrote that the “economic calamity” that began in 2009 eliminated eight million jobs – erasing jobs for half of the adults in the job market – and took tens of thousands of homes. From that grim reality to today’s economic acceleration, carwash operators have many reasons to feel positive. Overall it appears that the recession’s effects are now hard to see in the car care market. Further, a number of factors point to continued growth in the future. The results of Professional Carwashing & Detailing’s 2016 Professional Carwash Industry Survey (published in the June 2016 issue) show clearly that carwash owners have experienced recent success and expect continued improvement moving forward. Of the carwash operators that responded to the survey, 28 percent saw much greater car counts in 2015 over 2014 and 27 percent reported much greater total revenue in 2015 over 2014. Also, 44 percent shared greater car counts in 2015 over 2014 and 46 percent revealed greater total revenue in 2015 over 2014. Looking to 2016, 64 percent of owners predicted increased total revenue over 2015. 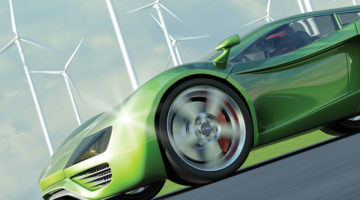 Another positive trend is the growth of the car care market over the past two decades. 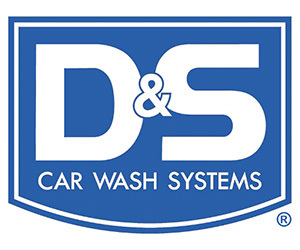 The International Carwash Association (ICA) reported that the majority of consumers in the mature markets of North America and Europe now prefer to have their vehicles washed at a professional carwash. In the U.S. the percentage of drivers that reported most frequently washing their vehicles at a professional carwash grew to 72 percent in 2014, a large increase over the 47 percent that responded similarly in 1994. 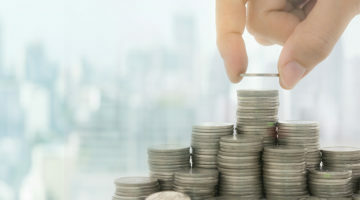 As the economy has improved, the renewed accessibility of financing offers operators the ability to continue growing and improving as the market develops. As Pete McKanna wrote last year in Professional Carwashing & Detailing, since 2014 the market for carwash financing has greatly improved. The Small Business Association and banks have helped owners and new investors expand and/or build carwashes by offering loans at a much greater level of ease. Even so, investors must consider many factors before choosing a loan. When applying for a loan, an operator should be credit-worthy, have the funds to cover the cash injection portion and be prepared to provide and verify required documents. Access to financing, plus all of the positive factors listed previously, reinforce the idea that now may be the perfect time for a carwash owner to upgrade his or her business with advanced technology. 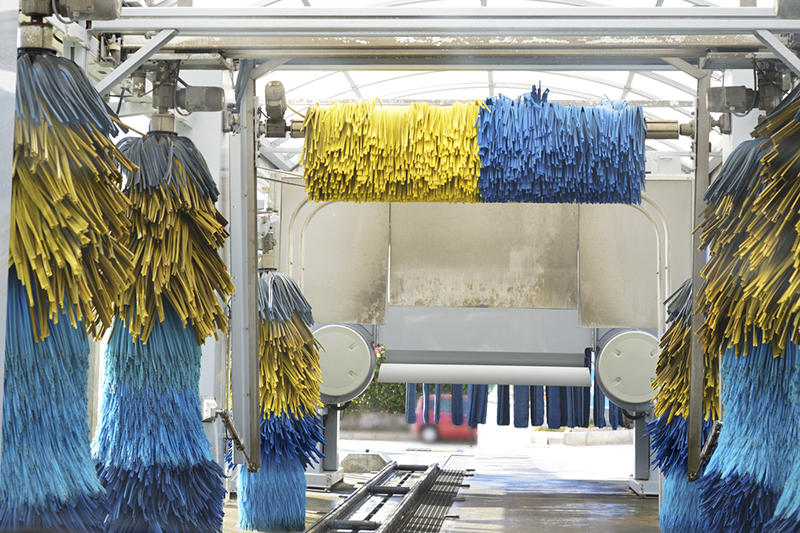 Returning to the Great Recession, Steve Robinson, VP of marketing at Mark VII Equipment Inc., says that the carwash industry has recovered nicely. Many operators are now making long-overdue investments in upgrading or replacing old equipment. For carwashes upgrading their locations, what are some of the smartest equipment choices? Gleason states that many owners are adding new vacuums, updating pay stations or giving their sites general facelifts. 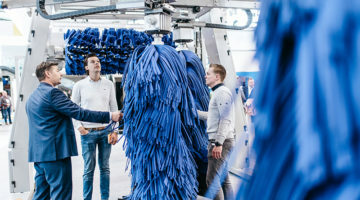 While dryers have long been popular with customers, modern pay stations open up new revenue opportunities for businesses such as updated membership programs as well as integration with interactive websites. New technology upgrades also offer owners the opportunity to install site cameras, and now remote monitoring is available with some controllers. Signage: A new entrance arch provides confirmation and a better “show” for customers with lights and chemical application. Improved drying performance: A shammy dryer and a new dryer system will lead to dryer vehicles. Improved washing performance: New wraps, mitters or a top brush and the addition of high-pressure options will improve wash results. According to Robinson, new upsell options, such as LED-illuminated foam “curtains” and polish systems, are two of the most popular upgrades to existing equipment. 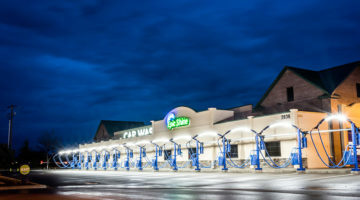 In addition to these systems, most older carwash sites can benefit from upgrading the wash bay to brighter LED lighting. Bright lighting will not only make a tunnel or bay more inviting, but it will increase customer safety as well. The newest technology and equipment will further benefit a business by creating new opportunities for savings while increasing sales and profit. Gleason states that new equipment will allow a carwash to avoid costly downtime while simultaneously improving overall wash quality. Simply put, if customers get an inferior wash, or worse, cannot wash their vehicle at all, they will leave quickly and most will not return. 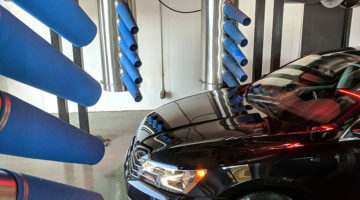 Specifically addressing dryers, one of carwashing’s biggest energy drains, Gleason recommends that carwash owners look into systems that significantly reduce energy consumption by controlling airflow through the producer without affecting drying performance. Further, proper programming in an updated tunnel will allow operators to offer better precision and keep water, electric and chemical usage in check. Even so, before calculating new profits based on new equipment, the return on investment (ROI) is an important consideration, Robinson notes. When analyzing the ROI potential of wash upgrades, start with an honest assessment of the incremental revenue that an owner believes can be generated by the upgrades. But remember this increased revenue will come from both increased wash prices and attracting new customers. Once the upgrades are made, communicating the improved results and new services to your market and community should be a leading priority. Robinson outlines an aggressive campaign that includes new signage, new website content, new social media content, direct marketing, advertising, etc. All of these outlets should feature a message communicating the wash’s improvements and explaining how they benefit the customer.